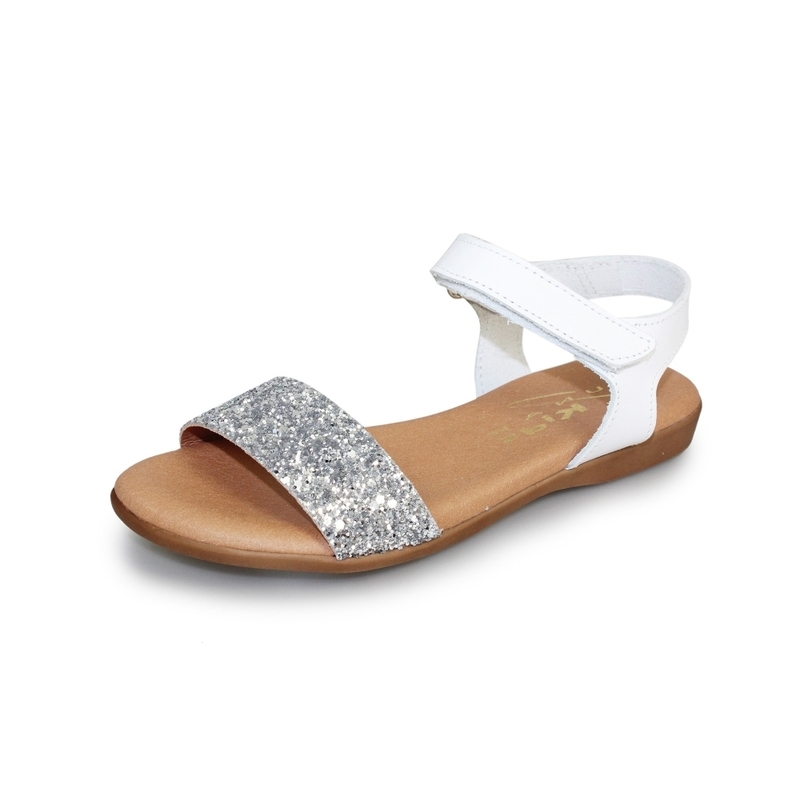 The Tilly is one of the first Lunar children's sandals we have in the range and this is one glitzy piece of footwear. A purchase of these items will be a sure fire way to make your daughter/granddaughter a princess, match them with a sparkly fancy dress with glitter and a tiara to make her feel that little bit more special. This will be a sandal that your daughter will want to keep on her feet and the colour combination used with the Silver/White and the Pink/Rose Gold is making us here at Lunar fall even more in love with them.